How to? 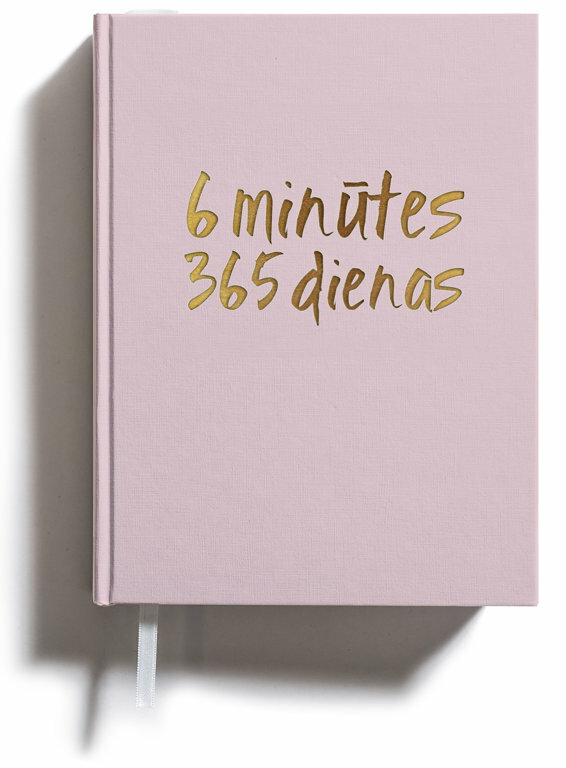 The book contains 365 tasks that will urge you to think, look at yourself and people around you, create your own lists of values, desires and future plans. And do it all without clicking the computer's keys, but by taking the pen and handwriting. And drawing. One page for day. On each page you will find one creative task you can do in 6 minutes. In this era of technologies when our deepest reflections of our lives are often no longer than the commentary on instagram picture, this book presents what everyone should afford – a genuine, intrusive and vitally important opportunity to spend time with yourself. For Yourself. Three colour covers (identical content) –pink, gray and black-white striped. Cover paper can be painted, dyed, doodled, to create your own personal design. The book is created by one of the best graphic designers in Latvia, so it looks... cool. Two postcards for friends; bookmark. Size 21.5x16 cm. Weight 800 g. It would be hard to take it with you on a daily basis – the book is big and heavy (valuable! ), but the nightstand is just perfect place for this book.